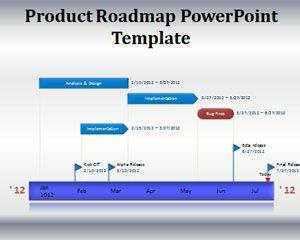 Inventions PowerPoint Template is a free invention template for PowerPoint presentations that can be used for innovation but also for invention projects or descriptions about old inventions. 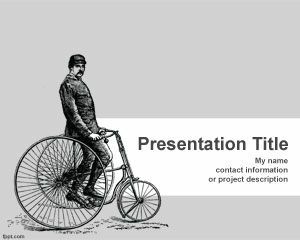 This free PPT template has a bike invention design in the master slide design but you can easily put photos of other inventions that you consider important for your presentations. The slide design is also good for inventions for kids presentations as well as what to invent or cool invention ideas. 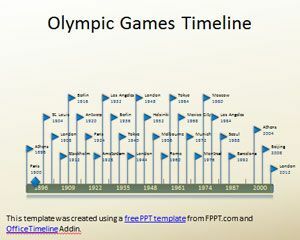 You can make invention PowerPoint presentations and share your inventions online. Inventions museum also use this template to make presentations for their museums and show inventions photos, ideas and share more about invention timeline. 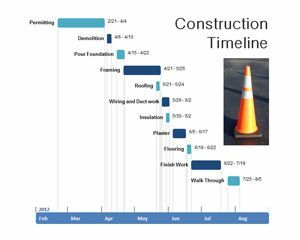 You can also use this template to make presentations on other invention timeline including technology invention timeline, telephone invention timeline, technology timeline and inventions in general. 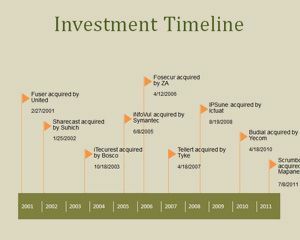 This gray template is also good for Chinese ideas and inventions, inventions that changed the world, music inventions timeline and other invention ideas. 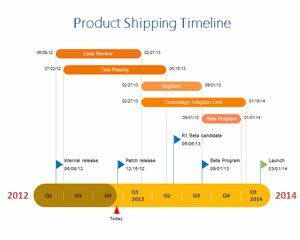 You can download invention timeline PowerPoint template to decorate your slides on inventions. 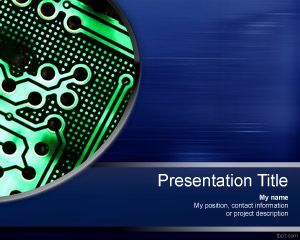 The slide template is also good for great inventors and presenters who need to show their inventions to a big audience.